2.99 per quarter metre. 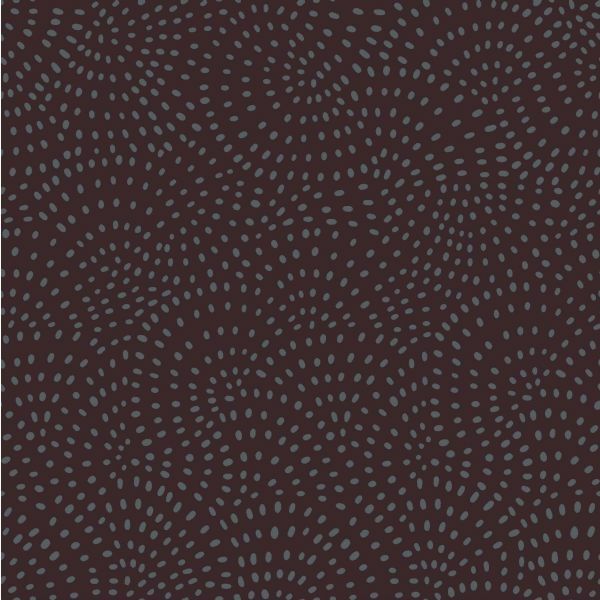 Dashwood Studio, Twist - charcoal Fabric. 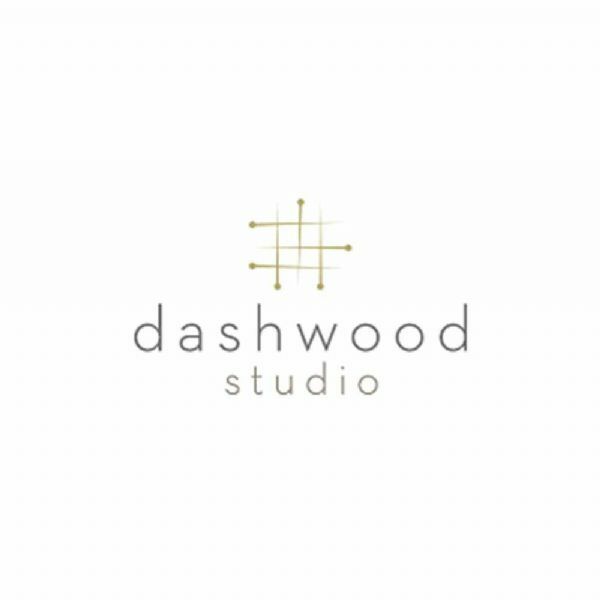 Outstanding value blender by Dashwood Studio, UK. The design features a swirling pattern of pale charcoal coloured oval shapes on a charcoal background. All our fabrics are sold by the fat quarter, if more than 1 is ordered, then your fabric will be sent in one uncut length.Eg. 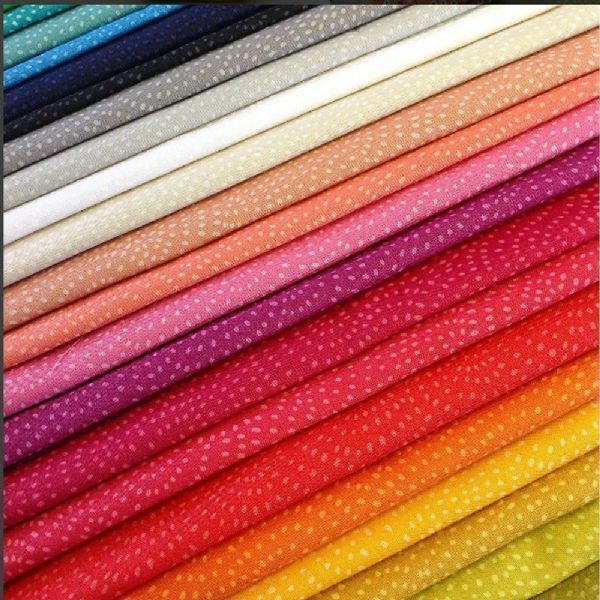 If you need 1 metre then enter 3 in the QTY box, your fabric will be sent as .75 m length not 4 x 1/4m.If a long quarter is required please request this at checkout in the comments box, otherwise a fat quarter will be sent.